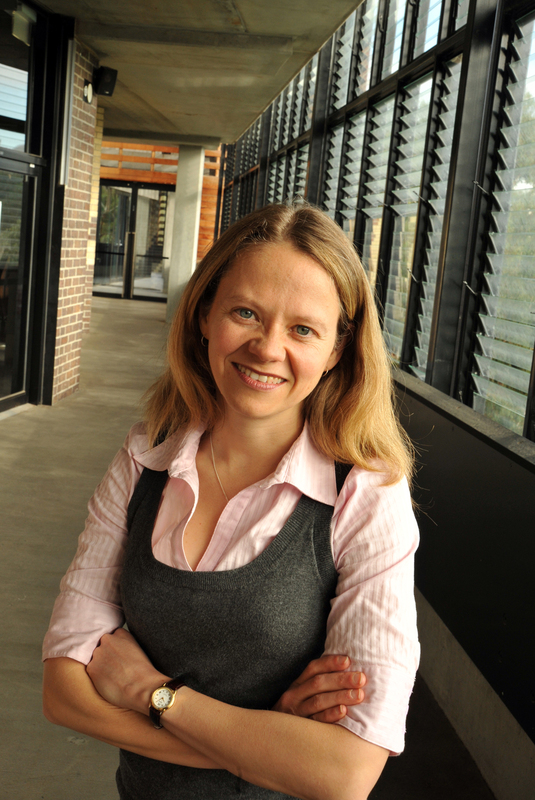 Professor Kylie Ball is a NHMRC Principal Research Fellow in Deakin University’s Centre for Physical Activity and Nutrition Research. She leads a research program centred on understanding and promoting healthy eating, physical activity and healthy weight, with a particular focus on women and those experiencing socioeconomic disadvantage. She has published more than 200 papers in this field, and served on a number of key advisory committees, including the Obesity Working group for the Federal Government’s Preventative Health Taskforce; the Heart Foundation’s Physical Activity Committee; and the Advisory Board for Prevention magazine.